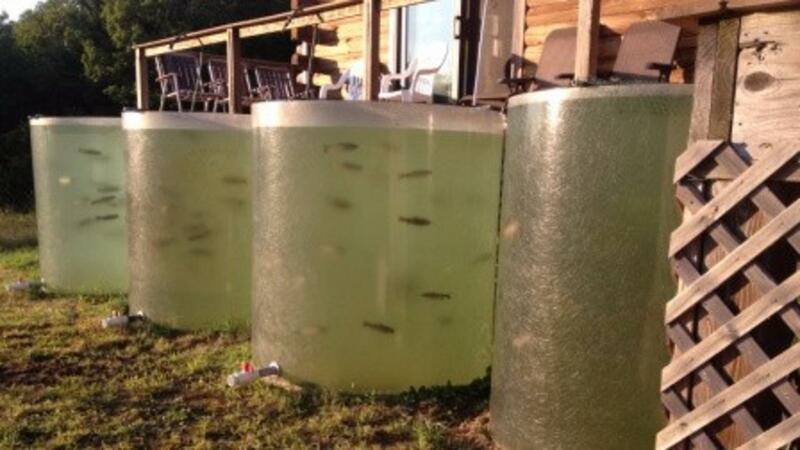 Profitable Backyard Aquaculture - Make Money At Any Size! Make some money growing food in your garage, on your deck, or in your backyard. You can grow more food in a 5'x10' surface area (small!) of water than you can grow on almost an acre of land! Sounds crazy, doesn't it? Don't believe this claim? It's true! Basic Goldfish Level for only $10! Most Popular Trout Level for $29! And, Best Value Shark Level with Level 1 Certification Ability for $99. You can choose for any of this three over on your right. If you choose either the Goldfish or Trout levels and you later decide you want the Best Value Shark Level we will credit you toward your Shark purchase price with what you paid for the Goldfish or Trout Level! These ridiculously low prices will not last. Get this now! SEE YOU ON THE OTHER SIDE IN JUST A FEW MINUTES! 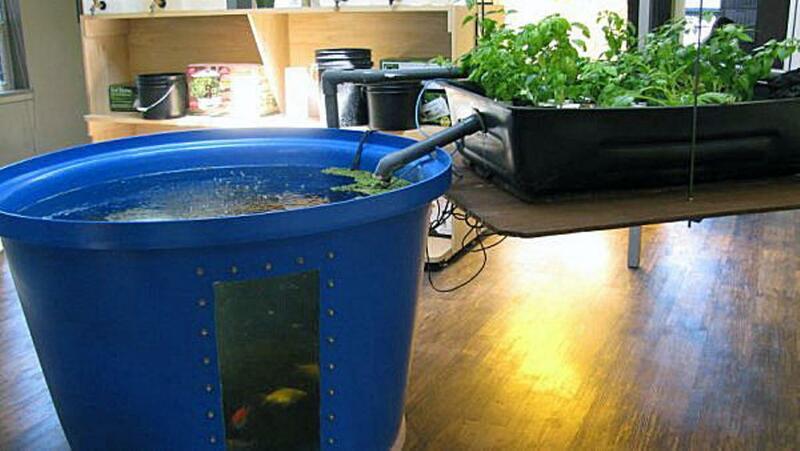 You Can Be an Aquatic Farmer Anywhere! Yes Anywhere! That's right! You can farm in a south facing window of an apartment. in your garage, in your basement, on your deck, or in your BACKYARD! Maybe even more importantly, you can do it profitably. You can do it for a relatively small starting cost, and with this course, you can learn enough to start farming within a very short time. We are offering this course for the first time and it is dinner cheap! That's right not dirt cheap but dinner cheap. Less than the cost of a dinner in most parts of the world - $10! This is worth way, way more than this price!! Honestly, we are not going to leave it at this price for long. Literally, the price could go up tomorrow. And when it goes up it will not be just a little. So Get this now! Don't Wait. 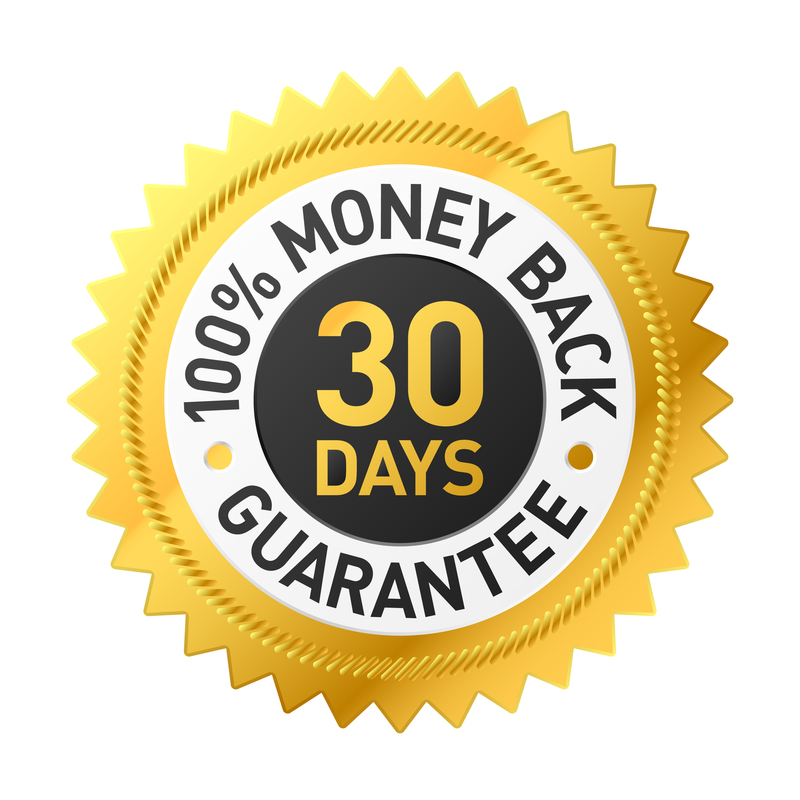 Oh, and yes, it is guaranteed for 30 days! One more thing if you really want this and you really cannot afford $10 please let us know and we will talk with you about a scholarship. We think people should be doing this all over the world. Get it now and I will see you inside the course in minutes! YOU ARE MORE THAN JUST A LITTLE CURIOUS YOU ARE READY TO LEARN! You could buy our BASIC Goldfish Level course and get a great value! You could! But, you want more than that. You want to engage with our expert teachers in intimate Q&A sessions. You are one serious farmer! So this is the right choice for you. Right now this is crazy cheap! You are going to get $300/hour time with our experts for just about nothing! CRAZY! Don't wait buy this now before we change our minds and triple the price! OK YOU ARE SERIOUS - YOU WANT TO MAKE SOME MONEY AND MAKE THIS PLANET SO MUCH BETTER! You have chosen our Level 1 Backyard Aquaculture Certification offer! This is the best we have and very soon you will be an aquaculture professional! Your value here is spectacular. You get coaching from our experts, you get quizes and tests, you will have a project, and you will have fellow students with whom you will create lifetime relationships. This is not just a course, this is an experience! 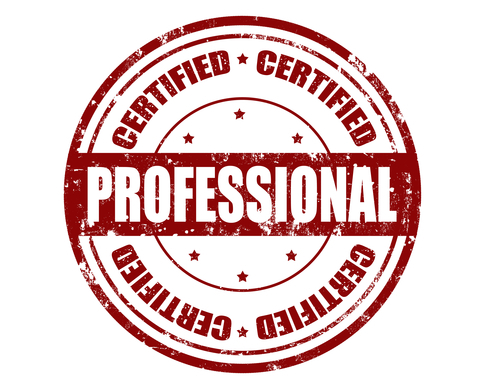 There is no other Certification Like this in the World! NONE! I can't wait to be working with you and learning from you as you learn from me!